Electric remote control valves don't come any better than EFB-CP Series red brass valves. Need a contamination-proof, self-flushing screen that cleans itself and resists debris build-up in dirty water? The EFB-CP's the one! Ideal for non-potable water valve applications, the EFB-CP is designed to handle chlorine and other harsh chemicals found in reclaimed water systems. EFB-CP Series valves offer long life and superior performance in high pressure applications. 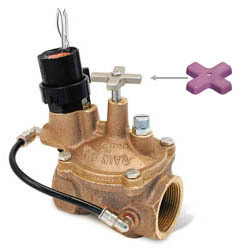 Normally closed, reverse flow design ensures valve will fail in the closed position if a tear or rip in the diaphragm occurs. Prevents flooding, water waste and landscape damage. Flow control handle adjusts water flow as needed. Manual internal bleed operates the valve without allowing water into the valve box. 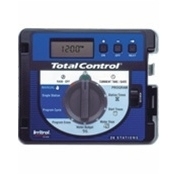 Allows pressure regulator adjustment without turning on the controller. Manual external bleed permits flushing debris from the system. 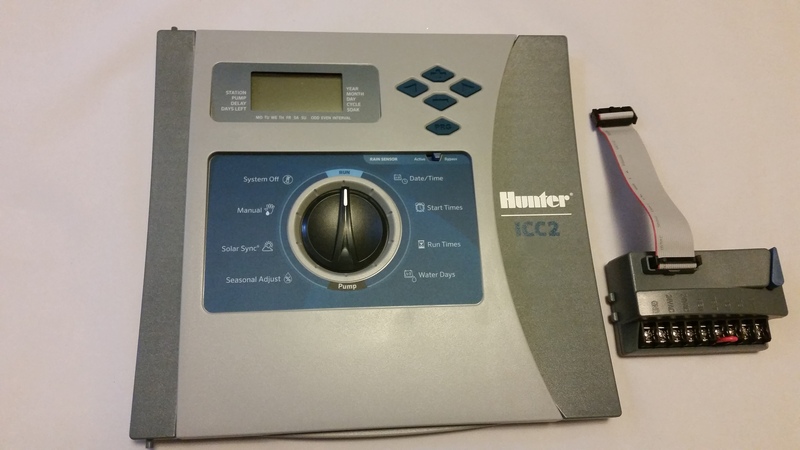 Recommended for system start up and other repairs. Contamination-proof, self-flushing filter screen resists debris build-up. Water flow continuously flushes the screen, dislodging particles and debris before they can accumulate and clog the filter. Reclaimed water compatible: all models now feature EPDM diaphragms and chlorine-resistant parts as standard equipment. Purple handle cover included to designate non-potable water. 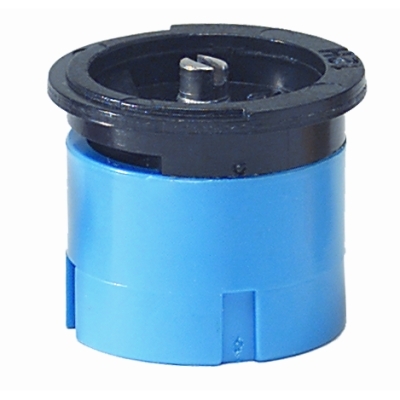 Accepts latching solenoid for use with Rain Bird battery-operated controllers up to 150 psi (10,35 bar). Note: Valve and PRS-D module must be ordered separately. Note: The PRS-D option adds 2" (5.1 cm) to the valve height.